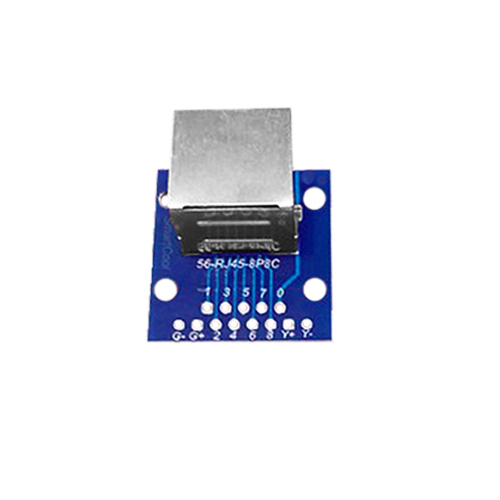 This RJ45 Breakout Module is great for when you want to add a RJ45/ethernet port to your projects, giving it Ethernet access. 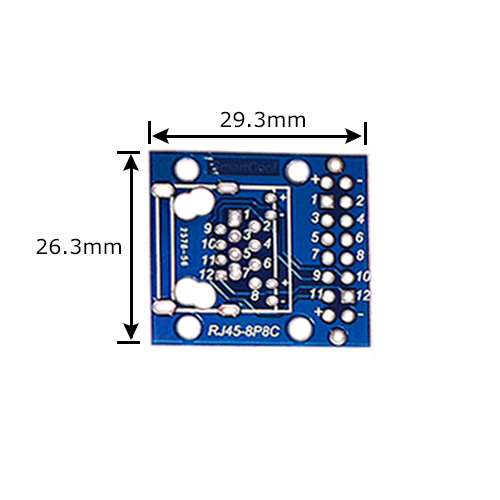 The board takes the RJ45 connector pins and breaks it out into a more user friendly format, making it easier to work with. The RJ45 connector is pre-soldered, are commonly used in conjunction with Cat5, Cat5e, and Cat6 Ethernet cables. Because Ethernet cable is so ubiquitous, these are awesome for projects where you need to string a lot of modules together over a distance. DC Brushless fan 50x50mm This is a smaller 50x50x10mm fan. The fan has a DC brushless motor, with an operating voltage of 12V, and is rated at 190mA. Keeping the temperature down in your project ca.. LED Blue 5MM (10 Pack) LEDs - those blinky things. 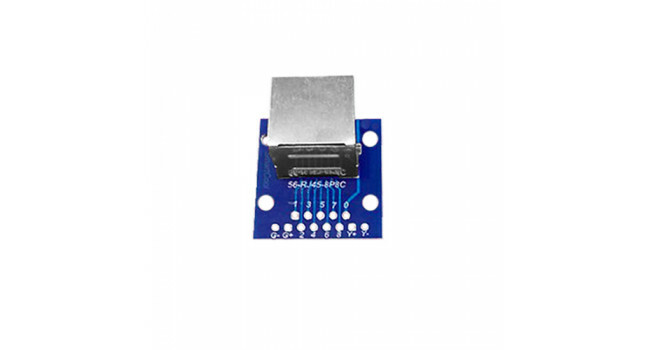 A must have for power indication, pin status, opto-electronic sensors, and fun blinky displays. This is a very basic 5mm LED with a blue lens. It..